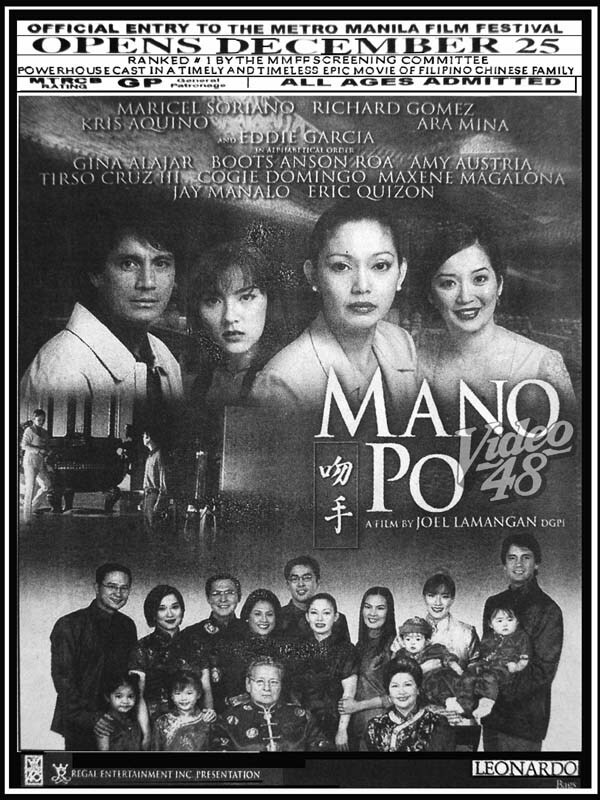 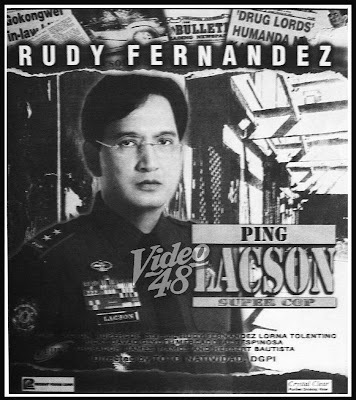 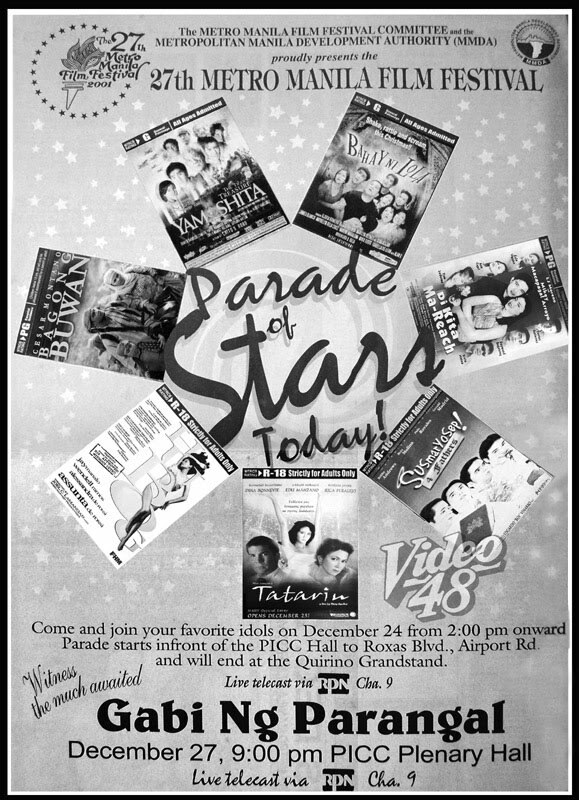 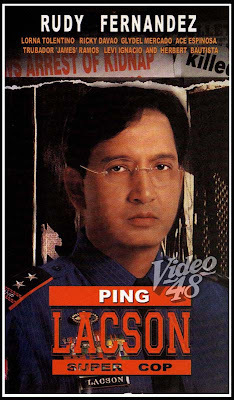 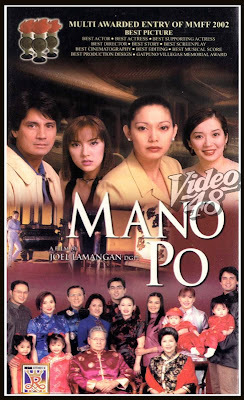 Regal Films’ Mano Po was the big winner in the 2002 Metro Manila Film Festival. 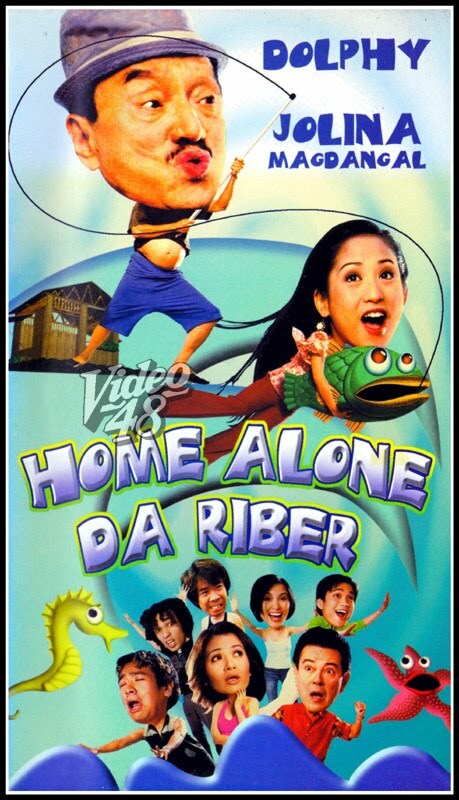 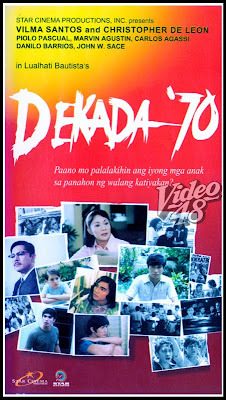 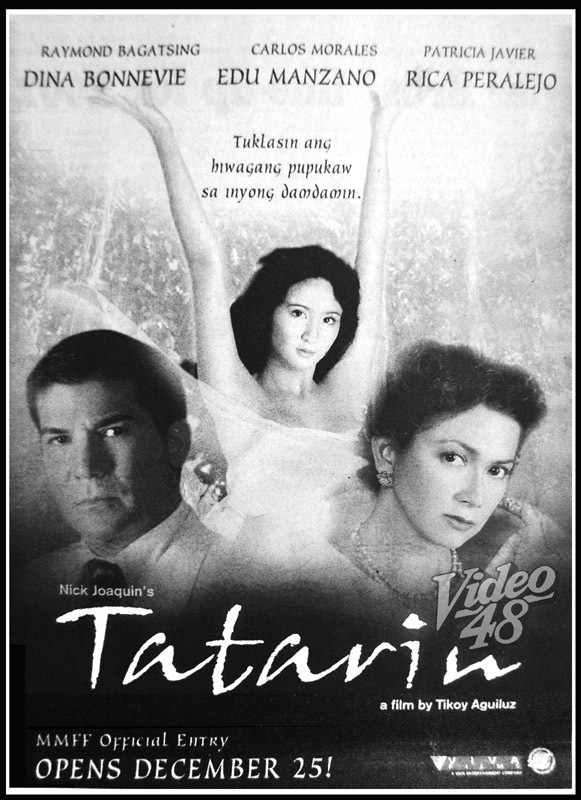 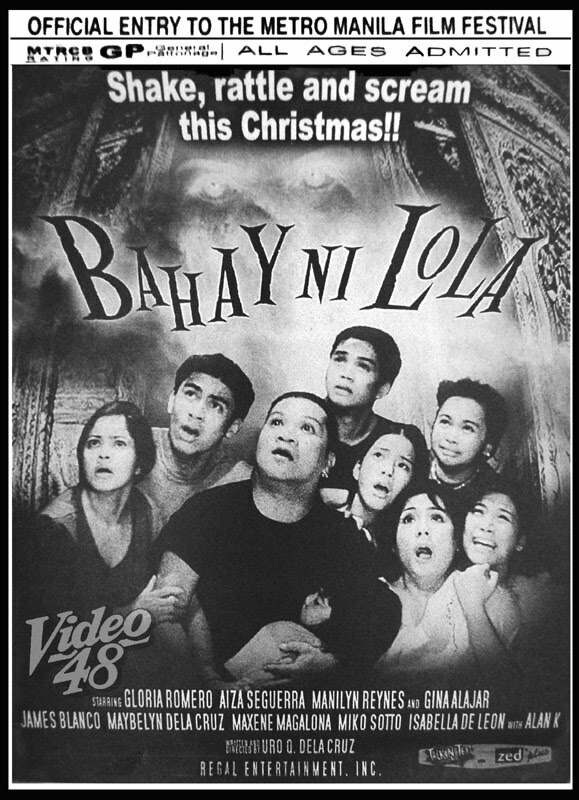 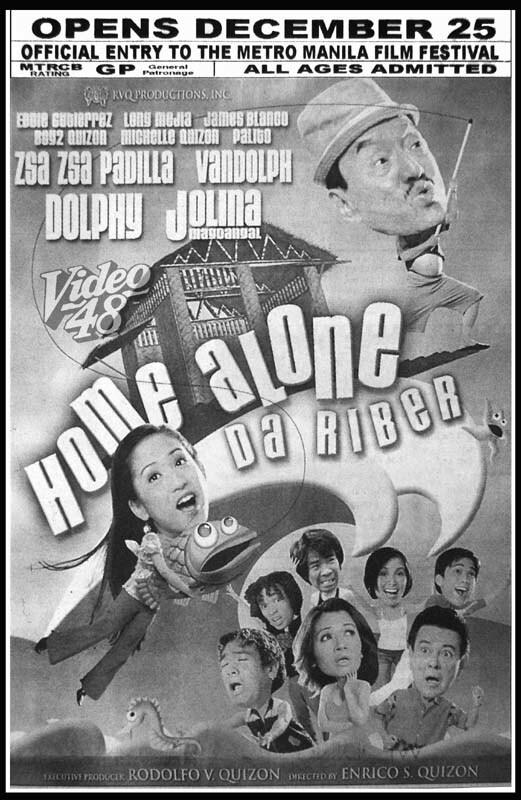 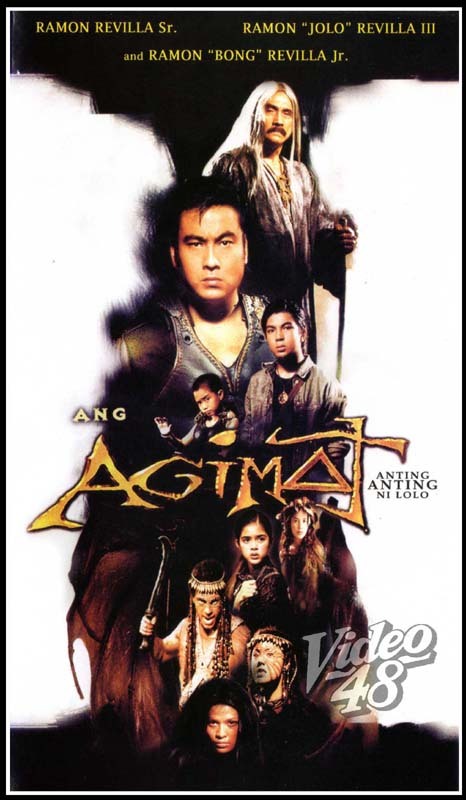 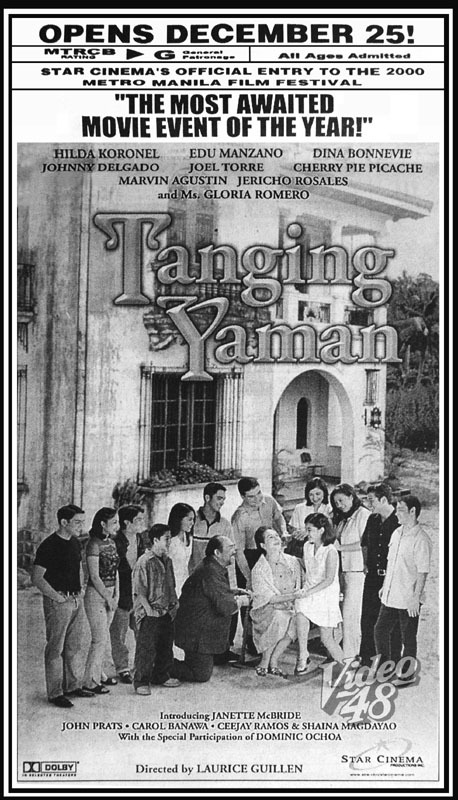 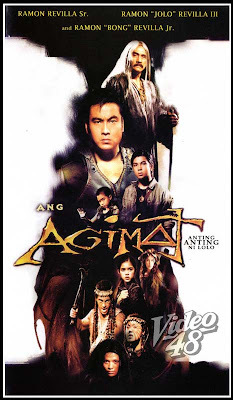 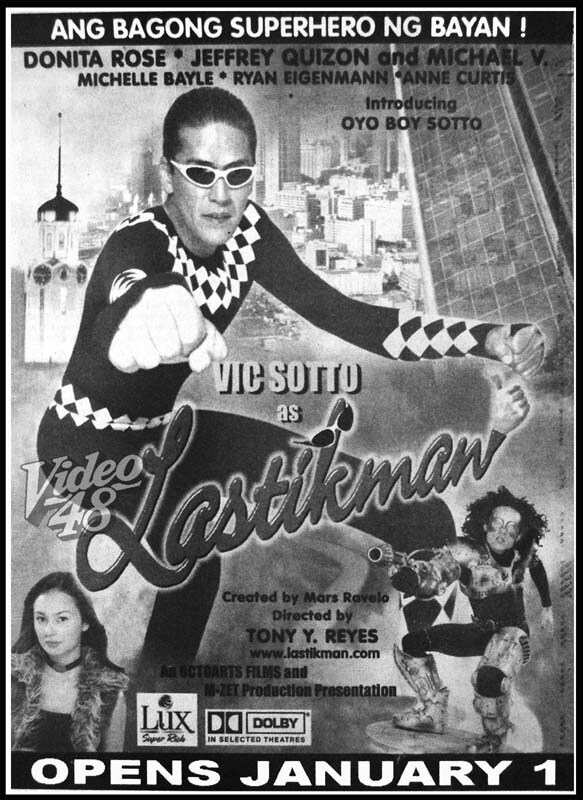 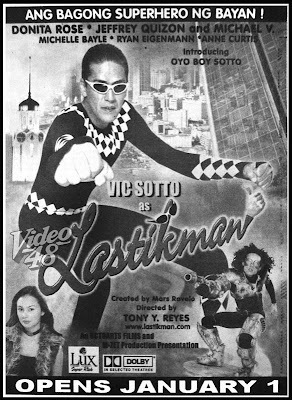 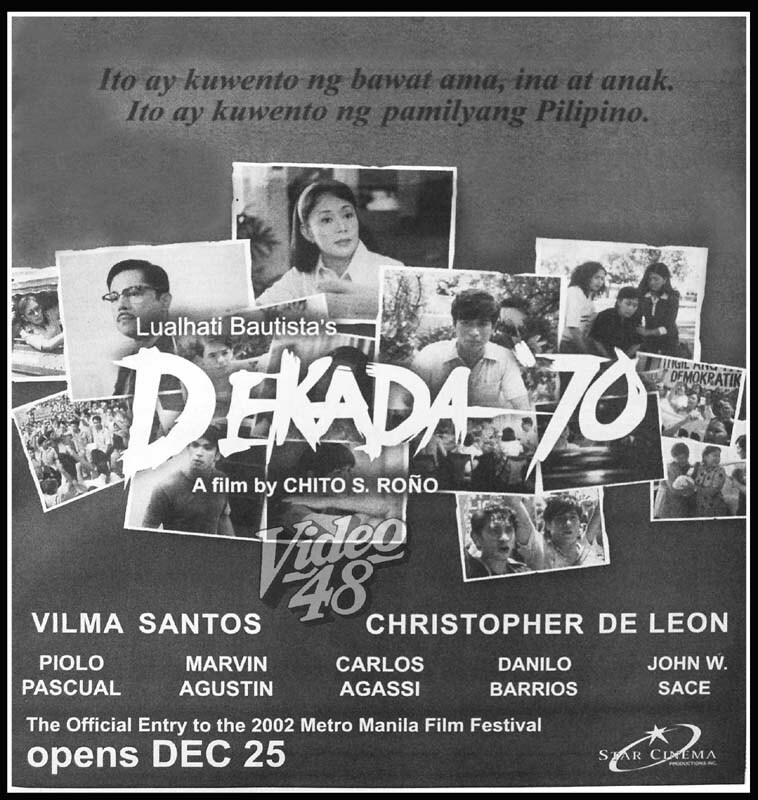 It received a total of 12 awards--- Best Picture, Best Actor (Eddie Garcia), Best Actress (Ara Mina), Best Supporting Actress (Kris Aquino), Best Director (Joel lamangan), Best Screenplay (Roy Iglesias), Best Cinematography (Leslie Garchitorena), Best Musical Score (Von de Guzman), Best Editing (Tara Illenberger), Best Original Story (Lily Monteverde and Roy Iglesias), Best Production Design (Tatus Aldana) and the Gatpuno Antonio J. Villegas Cultural Award. 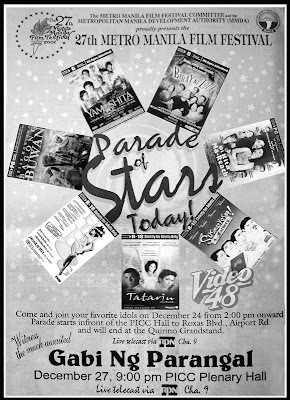 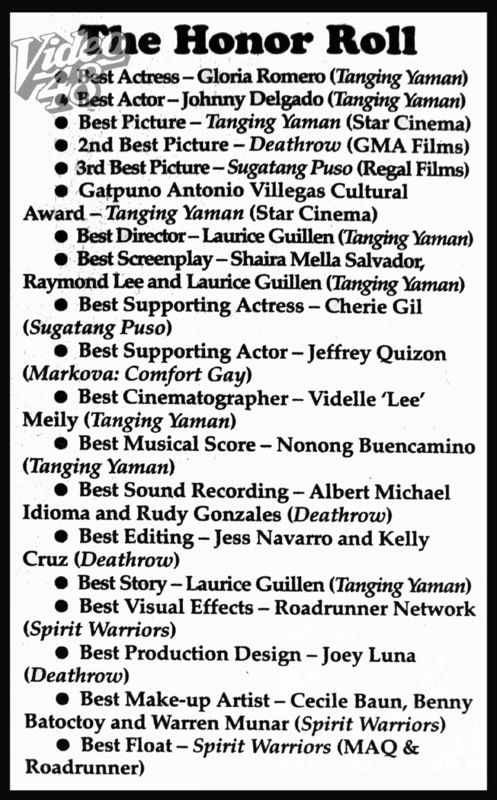 Other awardess--- Best Supporting Actor (Piolo Pascual/ Dekada ’70); Best Child Performer (John Wayne Sace/ Dekada ’70); Best Theme Song (Home Alone Da Riber- “Nasaan Ka Man”); Best Sound Recording (Nestor Mutya/ Hula Mo…Huli Ko); Best Make-up Artist (Warren Munar/ Spirit Warriors). 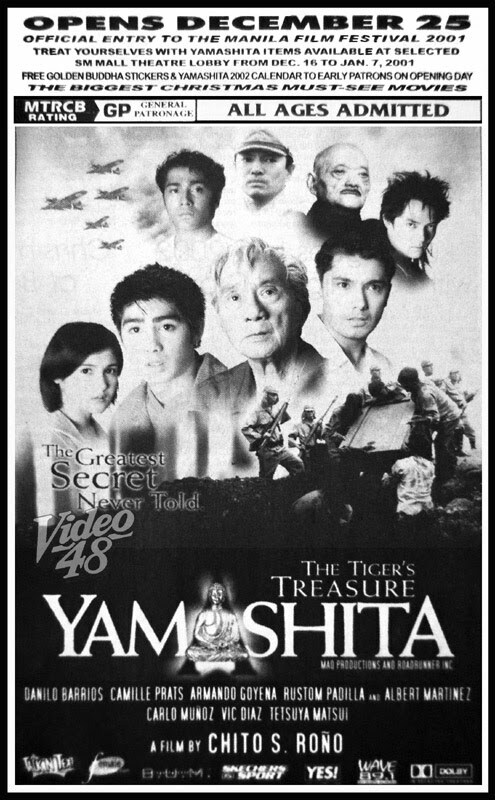 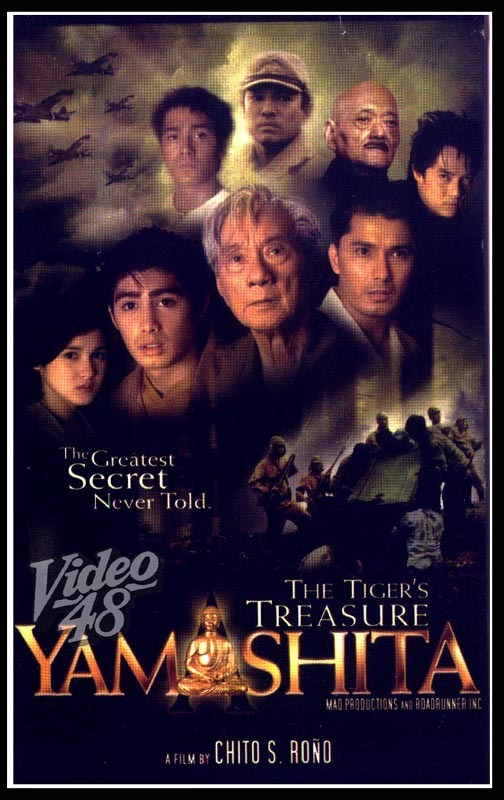 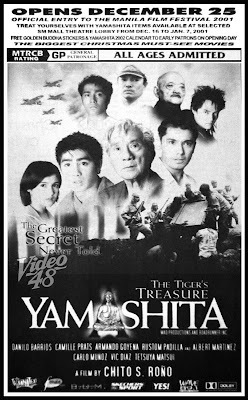 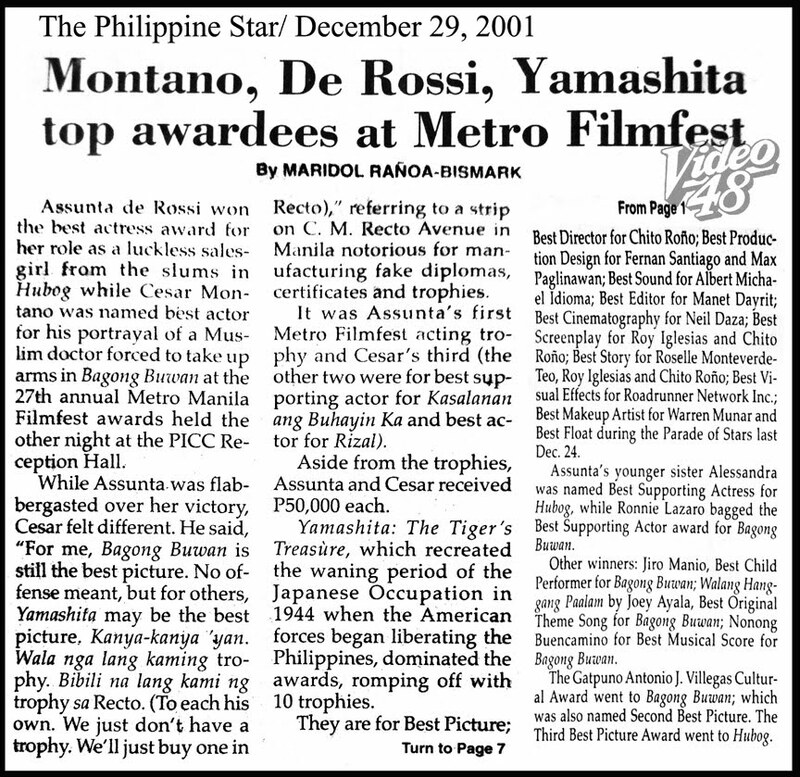 Actor Cesar Montano, actress Assunta de Rossi and the movie, Yamashita: The Tiger’s Treasure topped the 2001 Metro Manila Film Festival. Montano and De Rossi took home the Best Actor and Best Actress awards for their performances in the films Bagong Buwan and Hubog respectively. 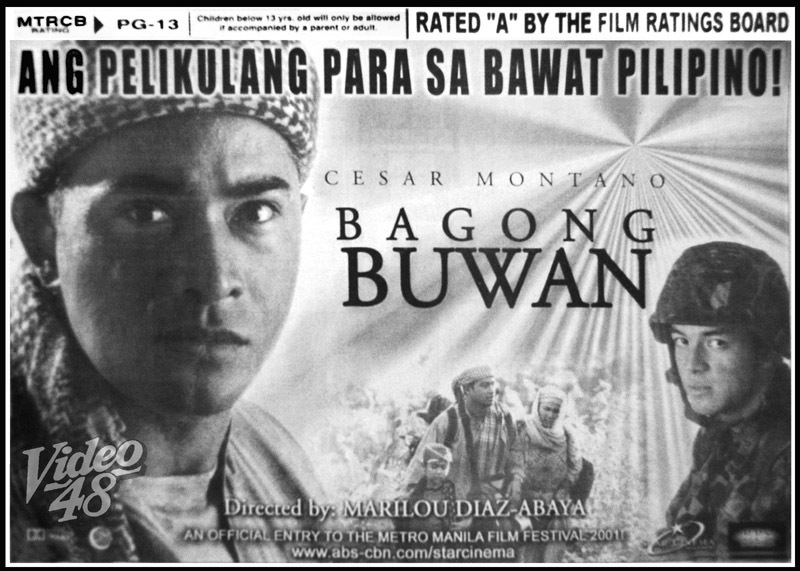 Bagong Buwan and Hubog made it to the top three Best Picture honors but both bowed to MAQ Productions’ Yamashita which won a total of 11 awards--- Best Picture, Best Director (Chito Rono), Best Production Design (Fernan Santiago and Max Paglinawan), Best Sound (Albert Michael Idioma), Best Editor (Manet Dayrit), Best Cinematography (Neil Daza), Best Screenplay ( Roy Iglesias and Chito Rono), Best Story (Roselle Monteverde-Teo, Roy Iglesias and Chito Rono), Best Visual Effects (Roadrunner Network, Inc.). 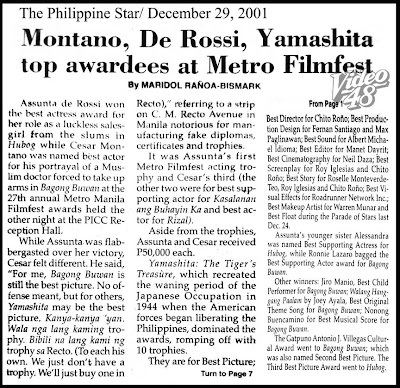 Best Make-up Artist (Warren Munar) and Best Float. 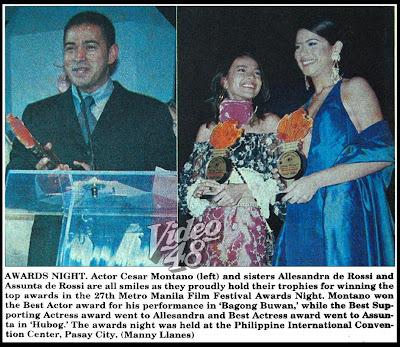 Assunta’s younger sister Alessandra was named Best Supporting Actress for Hubog, while Ronnie Lazaro bagged the Best Supporting Actress award for Bagong Buwan. 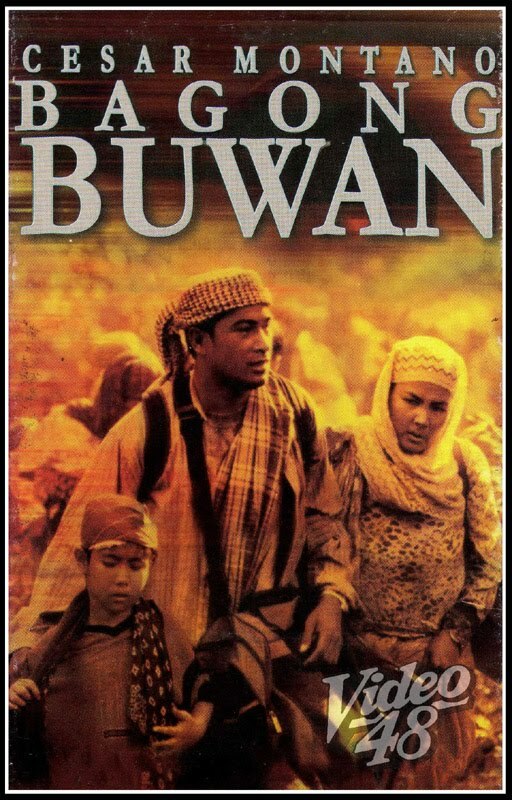 Bagong Buwan also received five other awards--- Best Child Performer (Jiro Manio), Best Original Theme Song (Joey Ayala/ “Walang Hanggang Paalam”), Best Musical Score (Nonong Buencamino), Second Best Picture and the Gatpuno Antonio J. Villegas Cultural Award. Jolina Magdangal and Marvin Agustin started the hysteria of kakulitans when they first appeared as a love team in the teen-oriented show on ABS-CBN, Gimik. 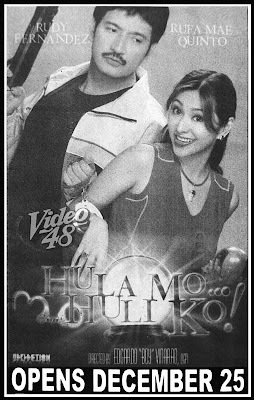 With those cheesy moments and cute scenes, their quirky pairing was a quick hit. 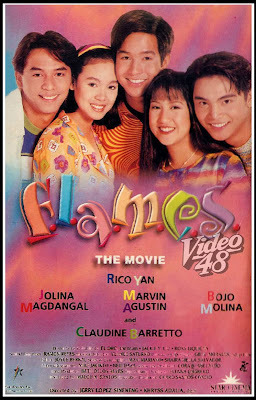 Jolina was known for her unique fashion sense (remember the colored hair?) 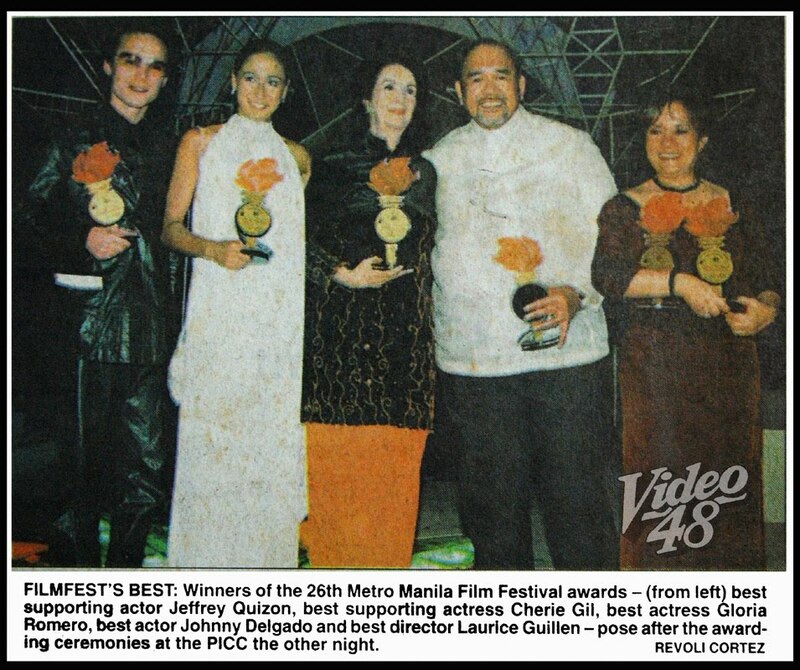 and Marvin was still a longhaired pretty boy. 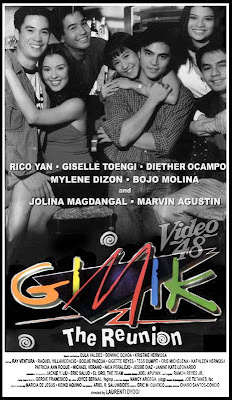 Ese and Joey, as they were called in Gimik, were different among the other pairings simply because they made the team-up more comedic (but not forgetting the romantic side). The perennial love team also appeared in Esperanza, Flames: The Movie, Kung Ayaw Mo Huwag Mo, Labs Kita…Okey Lang?, Hey Babe! 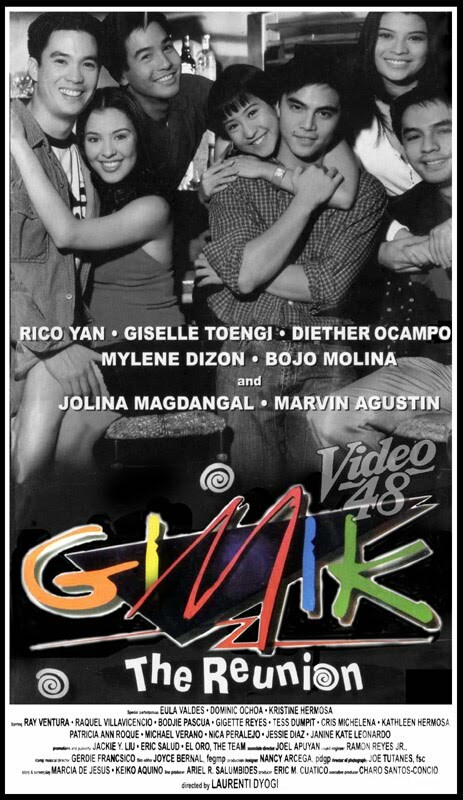 and Gimik: The Reunion. The screen tandem was cut short when Jolina transferred to GMA 7 in 2002. 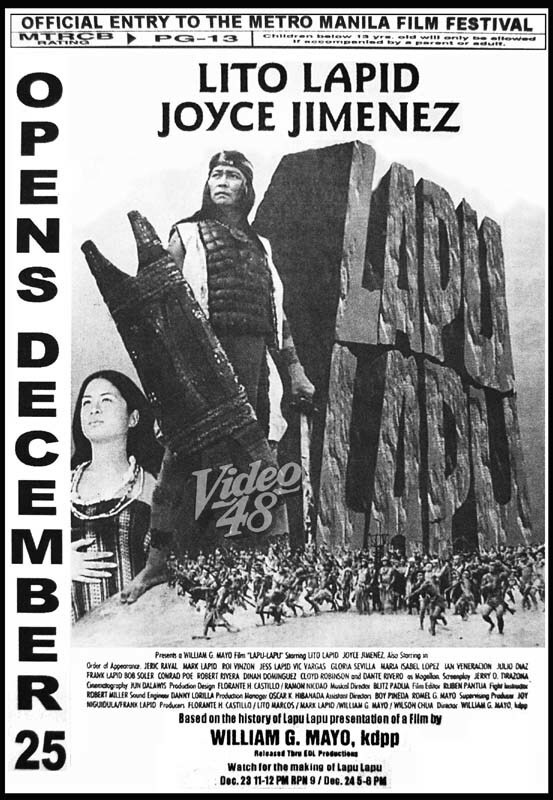 The big leap meant new partners for the two. It seemed close to impossible for the two to get together again. 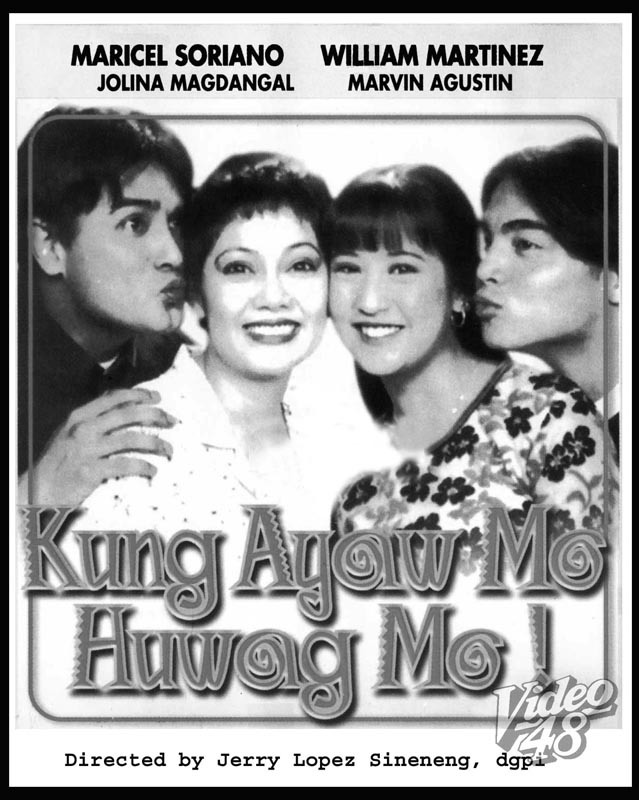 But luck for their fans changed when Marvin decided to follow Jolina’s footsteps by moving to GMA 7 in 2006. 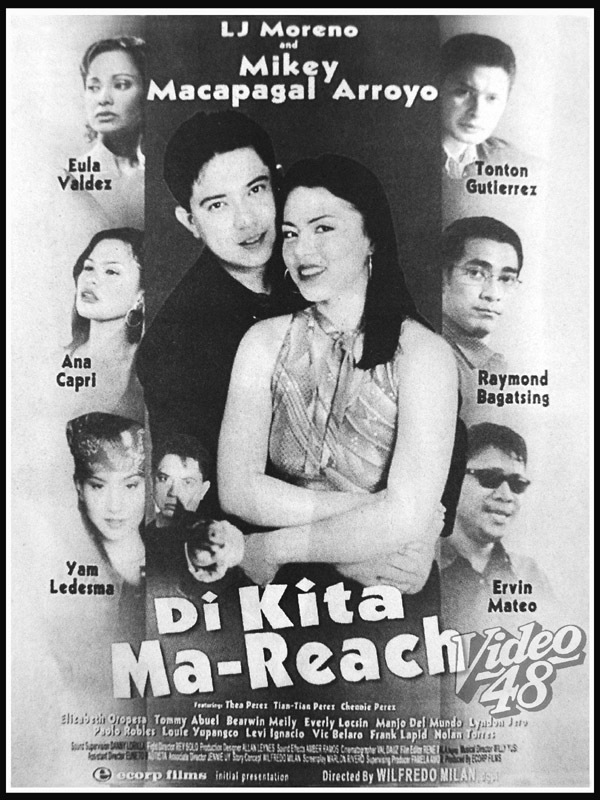 The fans rejoiced--- it was the perfect time to reunite the long lost love team. 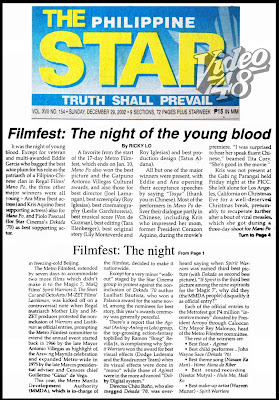 The series I Luv NY was the first stop, where they were joined by another love team, Jennylyn Mercado and Mark Herras. 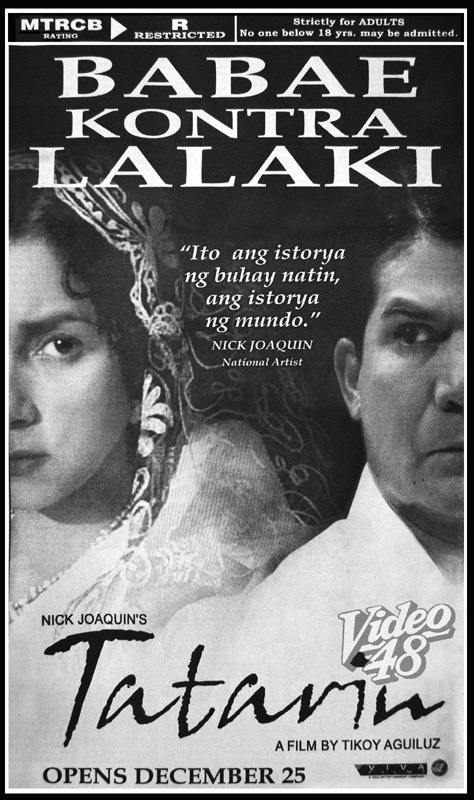 A movie then followed, I.T.A.L.Y. 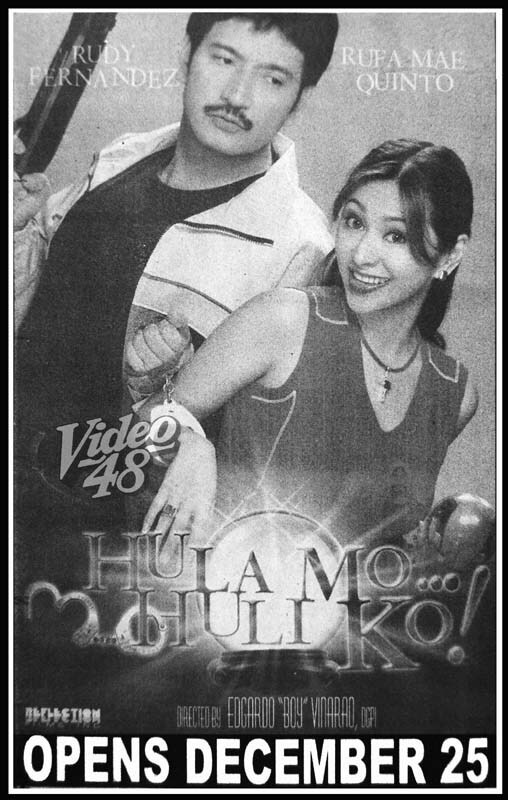 and another series, Adik Sa ‘Yo, which revived the more comedic side of the two actors. In 2oo8, they hosted Dear Friend, which told different love stories. 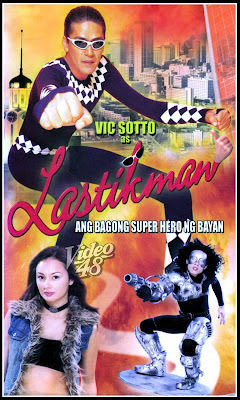 Gloria Romero, as expected, bagged the Best Actress plum for Star Cinema’s Tanging Yaman in the 2000 Metro Manila Film Festival. It was a popular victory acknowledged with a standing ovation for a revered actress. 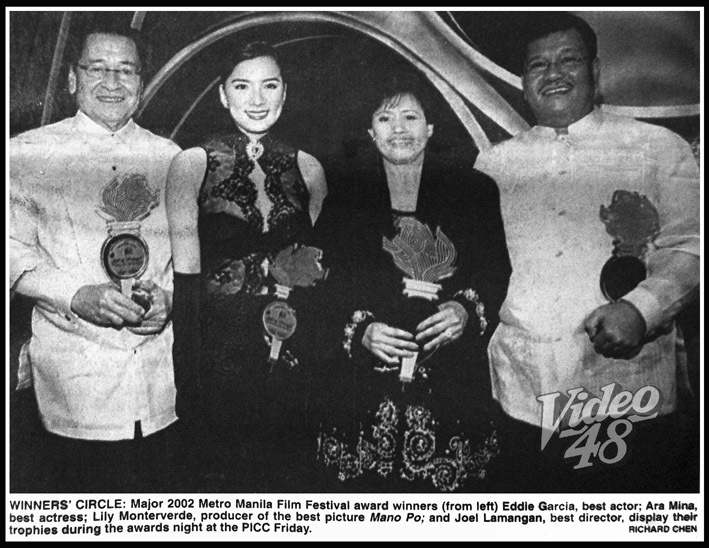 But unlike in past awards, no grumblings were heard. 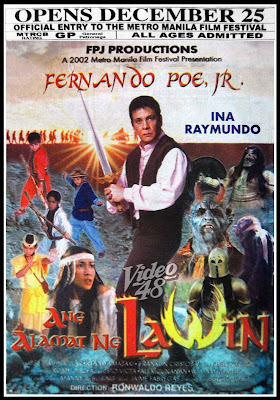 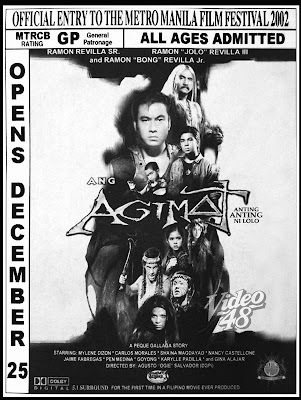 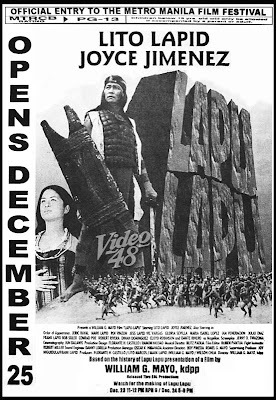 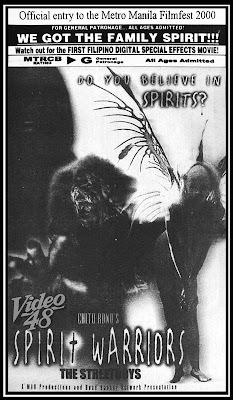 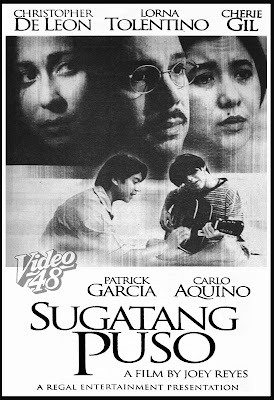 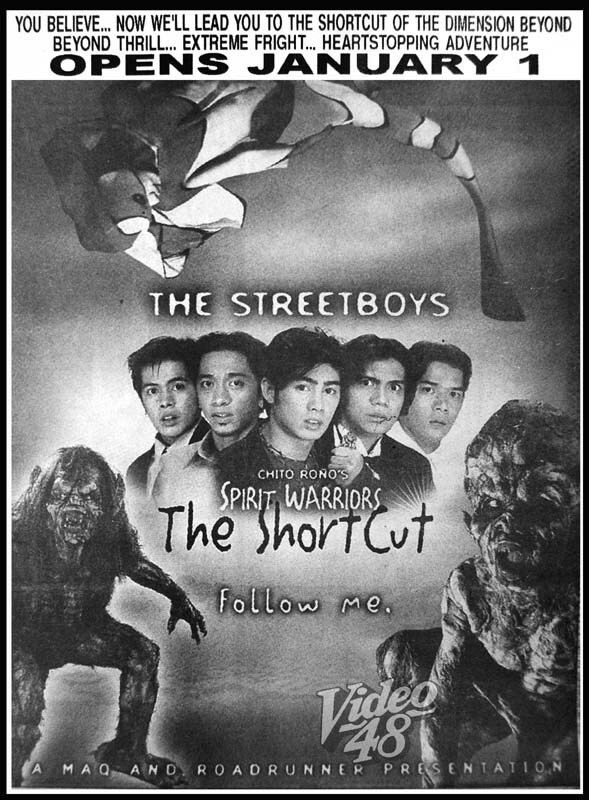 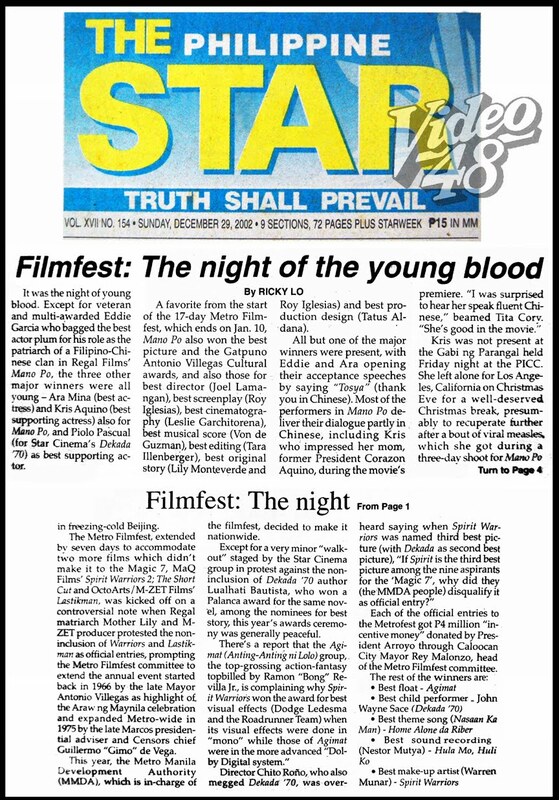 The movie also received 8 other major awards--- Best Picture, the Gatpuno Antonio Villegas Cultural Award, Best Actor (Johnny Delgado), Best Director and Story (Laurice Guillen), Best Cinematography (Videlle Meily), Best Musical Score (Nonong Buencamino and Best Screenplay (Shaira Mella Salvador, Raymond Lee and Laurice Guillen). Other individual honors went to Cherie Gil (Best Supporting Actress/ Sugatang Puso) and the Jeffery Quizon (Best Supporting Actor/ Markova: Comfort Gay). 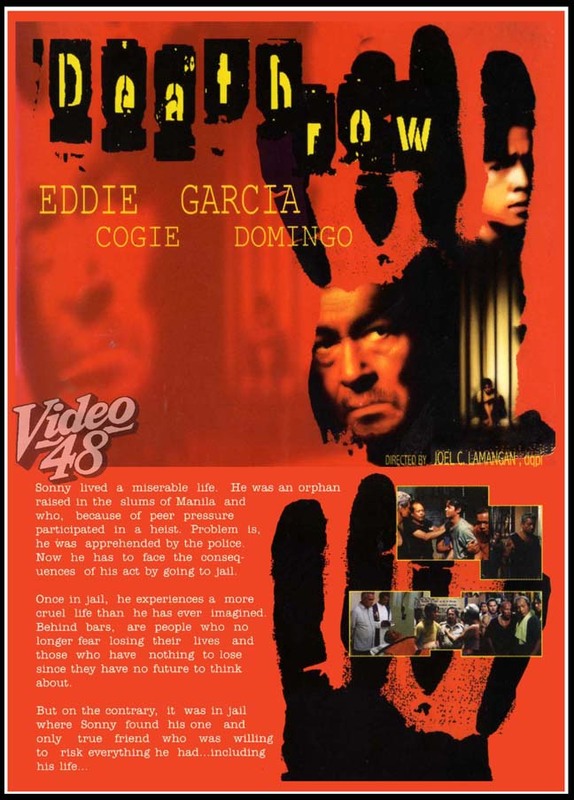 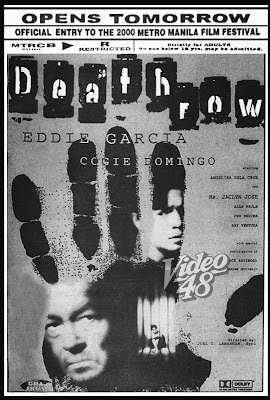 GMA Films’ Deathrow took home 4 awards--- Second Best Picture, Best Sound Recording (Albert Michael Idioma and Rudy Gonzales), Best Editing (Jess Navarro and Kelly Cruz) and Best Production Design (Joey Luna). 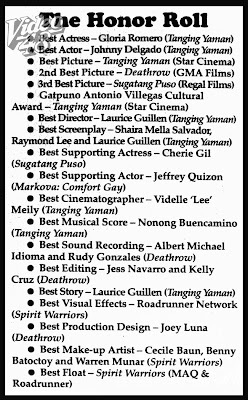 Spirit Warriors had 3 awards, all in the technical categories--- Best Visual Effects (Roadrunner Network), Best Make-up Artist (Cecile Baun, Benny Batoctoy and Warren Munar) and Best Float. MOVIE TRIVIA # 14: LUZ VALDEZ AS "SUZIE WONG"?